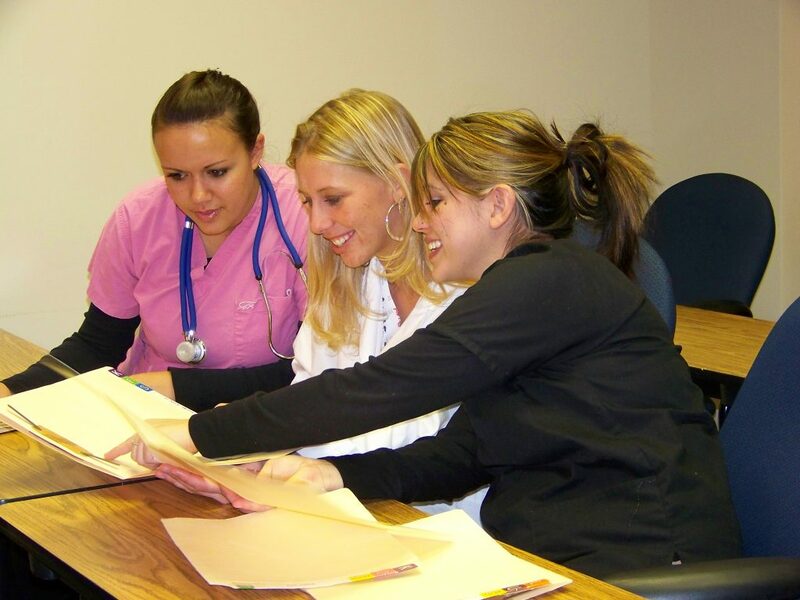 IBMC offers a 19-month Medical Billing and Coding Degree program at our Longmont, Colorado campus. 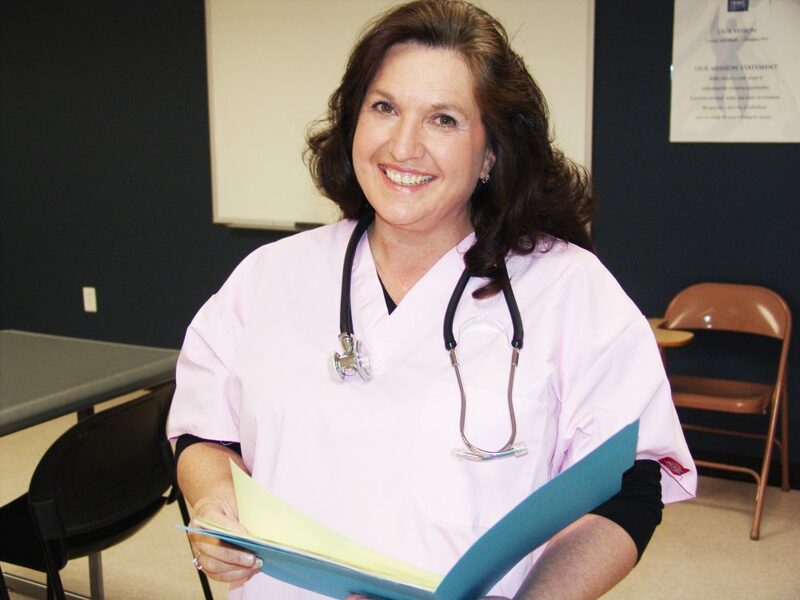 Visit IBMC’s accredited Medical Billing and Coding Program at our Longmont campus location. We’ll answer any of your questions and give you a full tour of our modern training facilities.